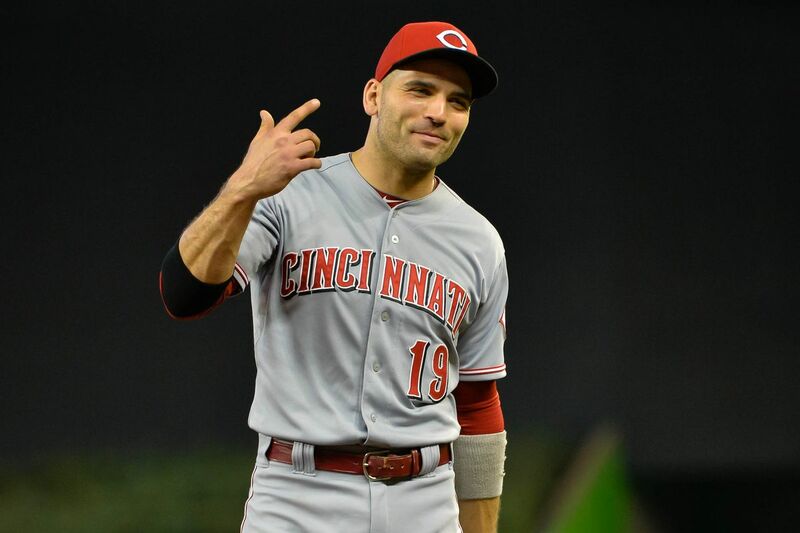 What began as a promising year, the Reds have stumbled out of the starting gate with a horrible 1-4 record and they are already showing signs of stopping. The Reds do have lingering injuries that could eventually pull them back into the race AND it’s way too early to begin the “tank for Zion” talk, but I’m losing hope. The one thing the Reds had last season was a reliable offense. This season, I wish I could say the same. For example, today Castillo allowed a run in the second inning, yet the Reds could not get anything together and lost 1-0. The only glimmer of hope came in the 9th with a runner on and no outs and boom… 1,2,3 Reds retired. I predicted the Reds far this season, especially since they improved their defense and pitching. And it’s done just that. The Reds have scored a combined 11 runs in 5 games but their defense has allowed 14 which should be a good sign for the Reds. In fact, they’ve only allowed 5 runs once in a game. Their pitching is not what’s lacking like it did all last season, so what needs to change offensively? The Reds have looked like a ton of washed up Cardinals players (Yadi). Besides Tucker Barnhart and Joey Votto, they’ve gotten absolutely nothing. In fact, Puig is the only outfielder that has recorded a hit. Remember how much from Eugenio was last season? Well, now he’s trash. And look I know Scooter is hurt and once they get him back it may be different, but it’ll take more. More contact, power, anything they can get, and that comes from Nick Senzel and Phillip Ervin. They need to get them up immediately, especially until Scooter is back. Maybe they’ll provide a brief spark and honestly, I’ll take anything at this point. I don’t want another failing season, Joey doesn’t deserve that, Cincinnati doesn’t deserve that, and I don’t deserve that. In reality though, the Reds need to get a spark soon. The Pirates are supposed to be easy wins, not losses. If they want any chance to win the division or even make the playoffs, they need to get the losing mentality out of their systems. Geno needs to pick it up, so does Puig, Winker, and Scotty. Bring up Senzel and Ervin and let’s see what they can do in the big leagues. Get it together Bell or all of Cincinnati will turn on you in a heartbeat. We’ve seen enough losing, let’s win some.